God has appeared and has taken on the form of…a giant frog?! 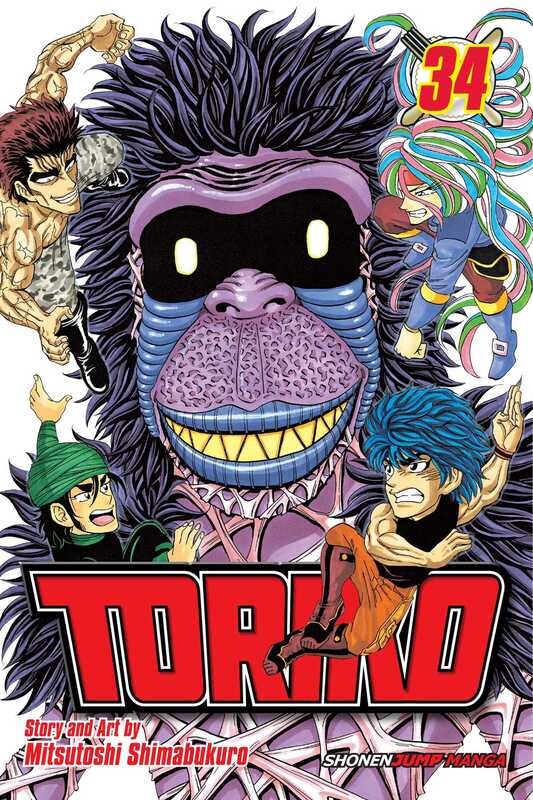 Toriko and Neo must battle it out for a taste of this king of ingredients while God tries to destroy everyone and everything around him! Brunch and Aimaru escape in the confusion to go collect Center—an ingredient necessary to give Toriko the power he needs to defeat Neo. Meanwhile, its Food Luck vs. Food Luck when Starjun goes toe-to-toe with Joie. Can the Earth hold up through all of these intense fights, or will it crumble under the strain?